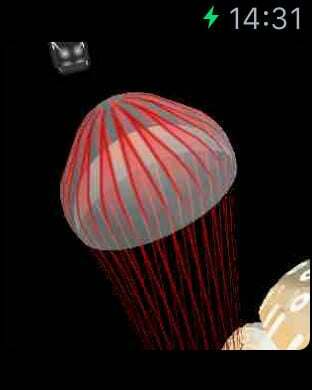 This is a jellyfish simulator. Circulate(swipe screen) and clean the tank(swipe yellow dirts), then new jellyfish will appear and they'll grow. 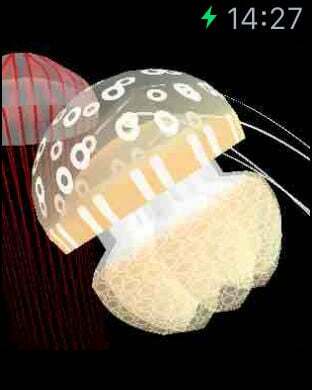 There are 6 kinds of jellyfish so far. Long Tap screen to show menu. This app saves play data to iCloud in every two minutes automatically. Saved data can be downloaded on new install to another iPhone/iPad. 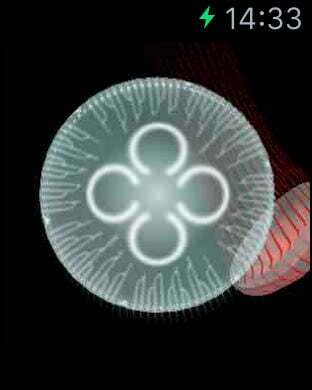 You can also download saved data via Jellyfish VR for 3D viewing!! Apple Watch app shows screenshots of your own jellyfishes on your wrist! !